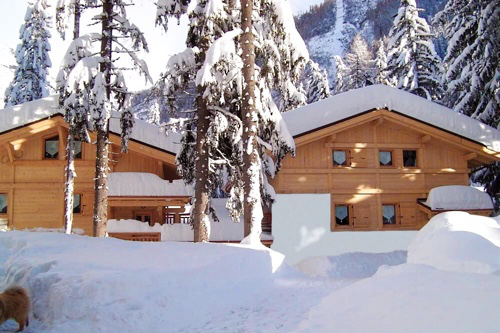 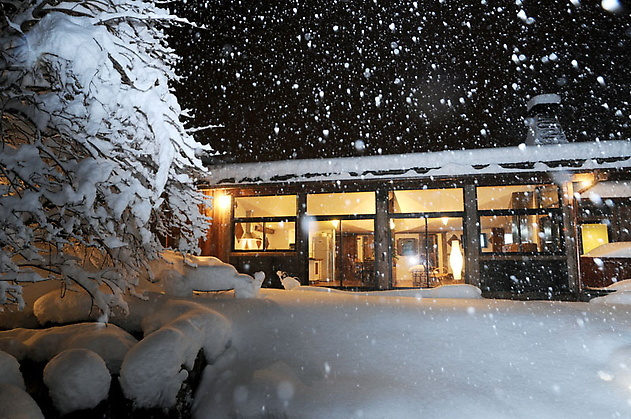 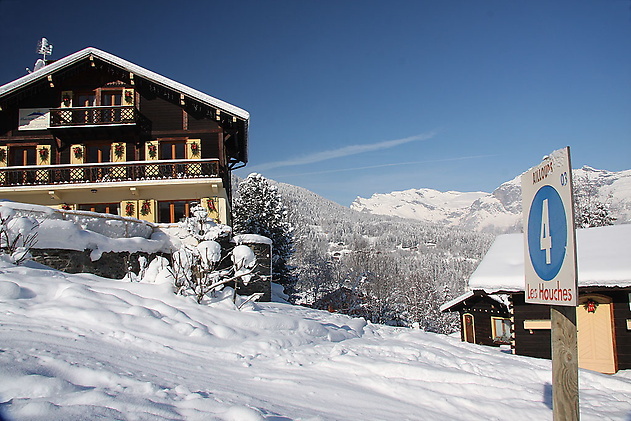 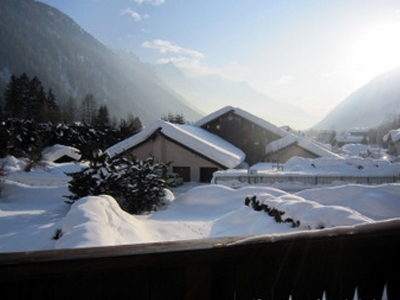 Imagine a ski holiday where you can walk out your front door and straight onto the slopes. 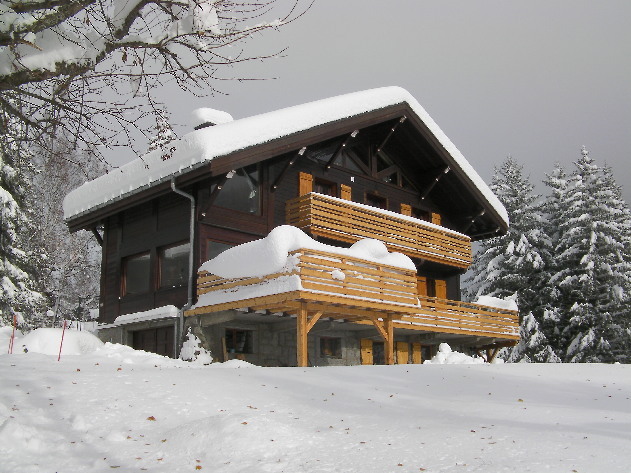 No walking in ski boots, no bus rides, simply step into your skis or snowboard and start skiing. 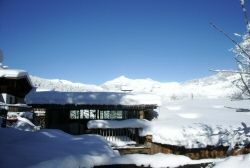 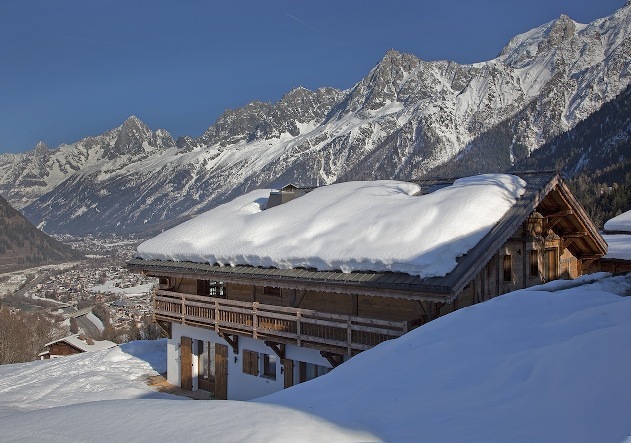 If this sounds like your ideal skiing holiday, then take a look at our selection of ski-in, ski-out chalets and hotels. 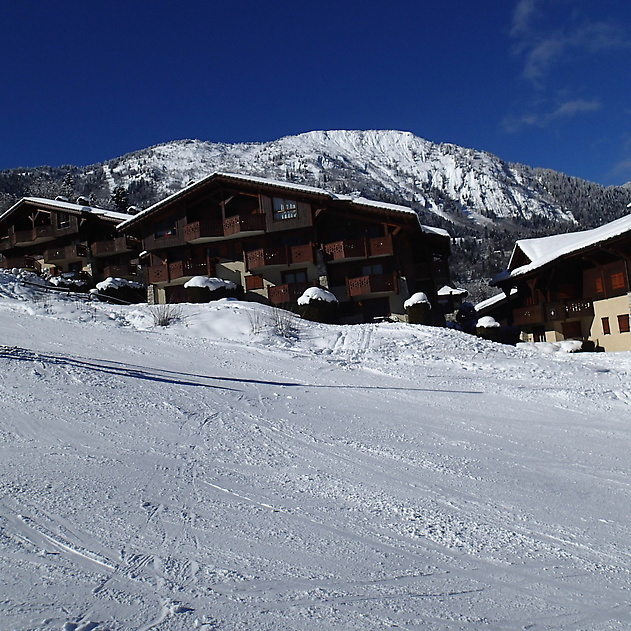 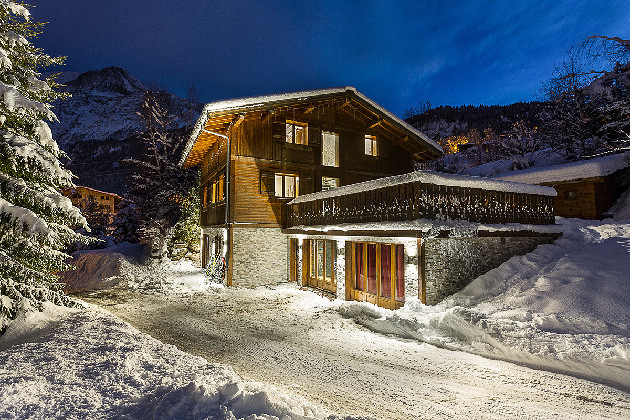 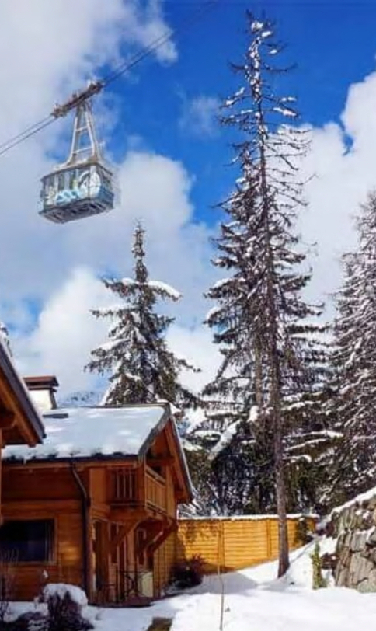 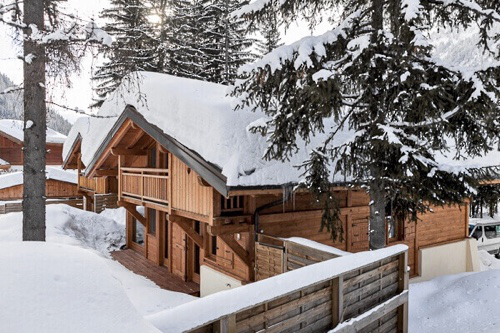 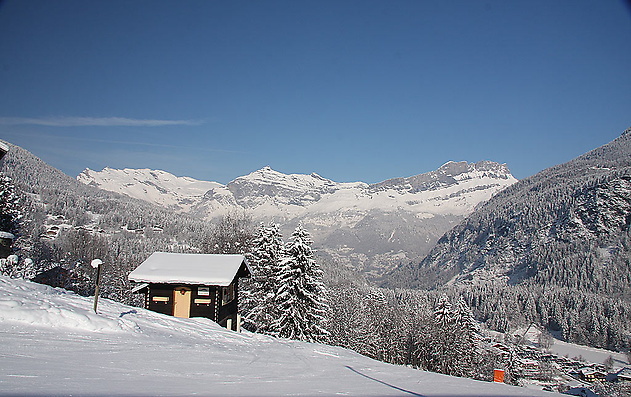 Not only are these chalets and apartments located right by the pistes, their locations also offer breathtaking views of the surrounding slopes and snow covered mountains. 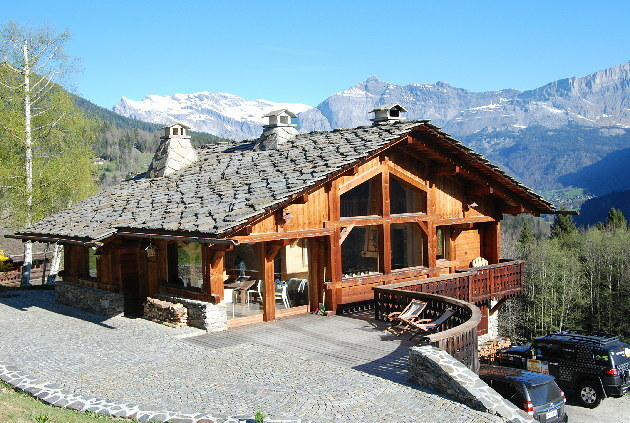 Peaceful setting with spectacular views. 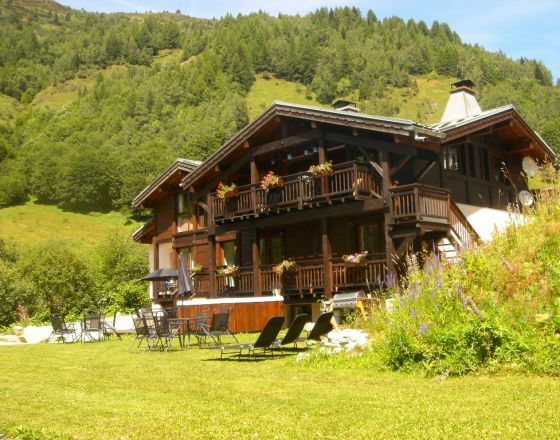 In winter ski in, ski out, and in summer surrounded by nature. 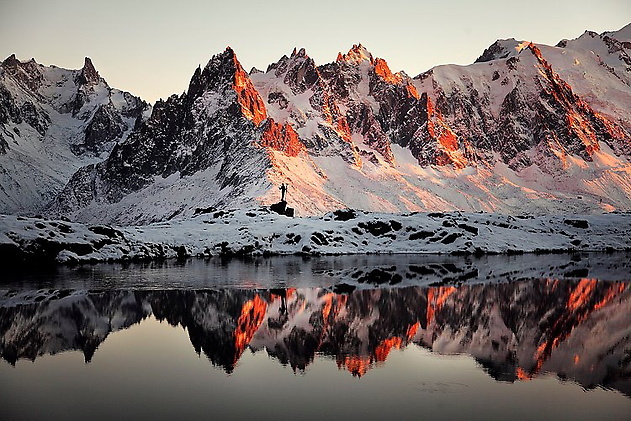 Great place to unwind. 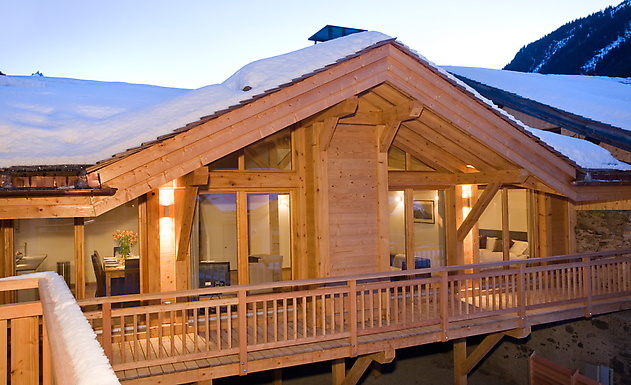 Ski in, ski out cabin. 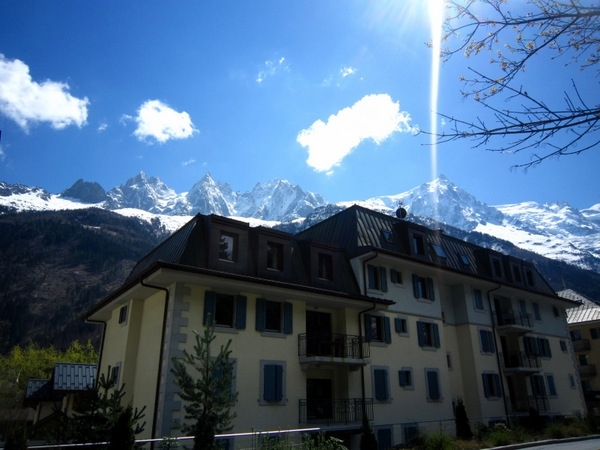 No place in Chamonix is closer to the ski piste. 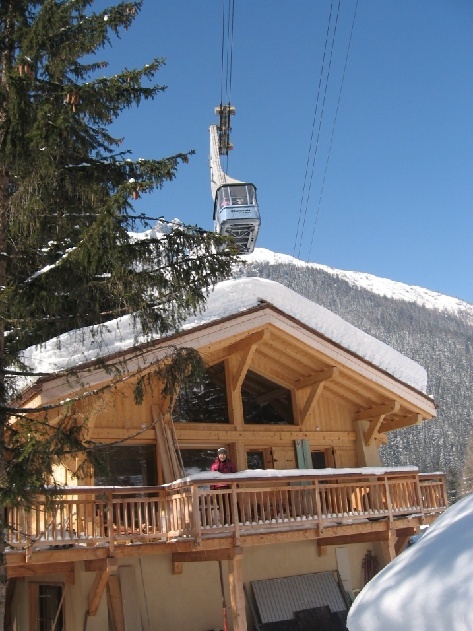 You open your front door onto the piste! 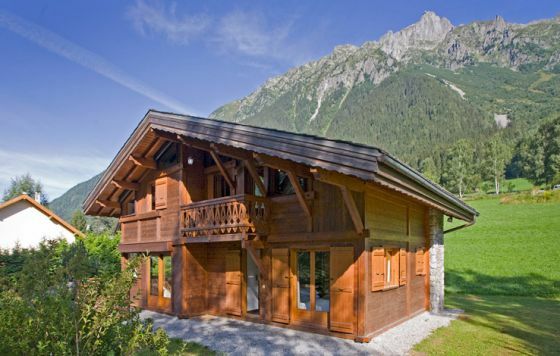 Lovely rural location. 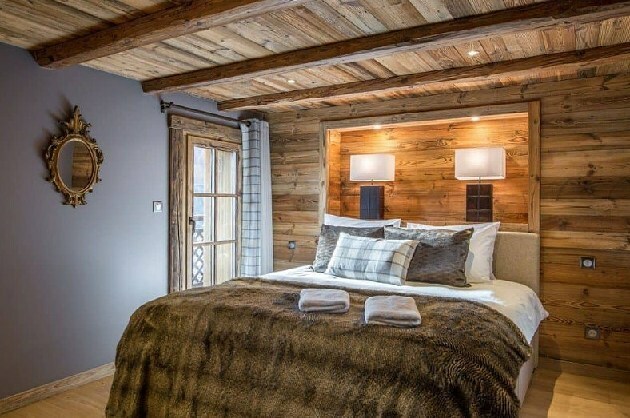 This cosy wooden cabin sleeps just 2. 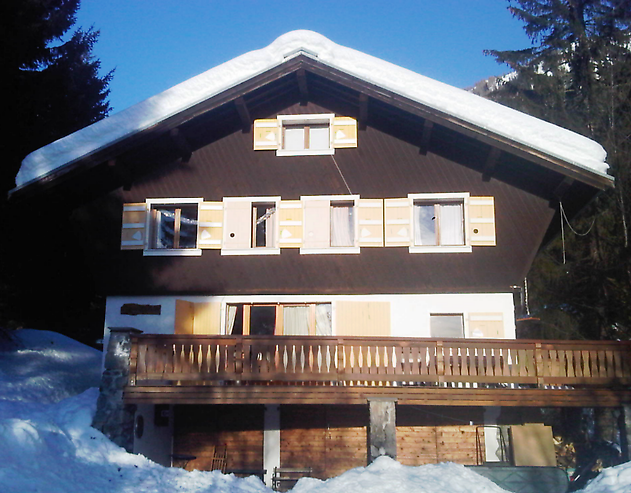 Available Summer and Winter. 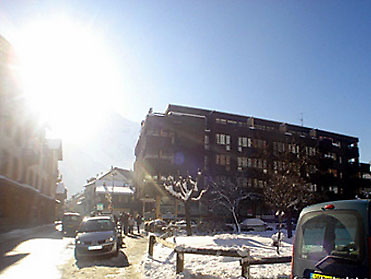 Owned by a famous local familly, Ararat is full of historic senses and stories about mounteneering, alpine climbing in the valley and fr beyond! 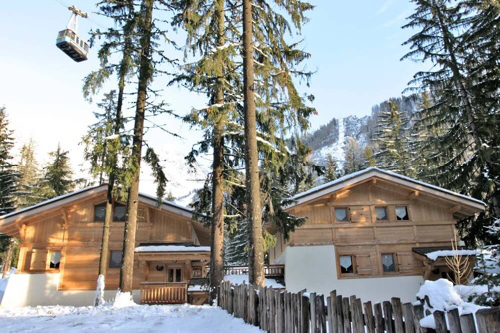 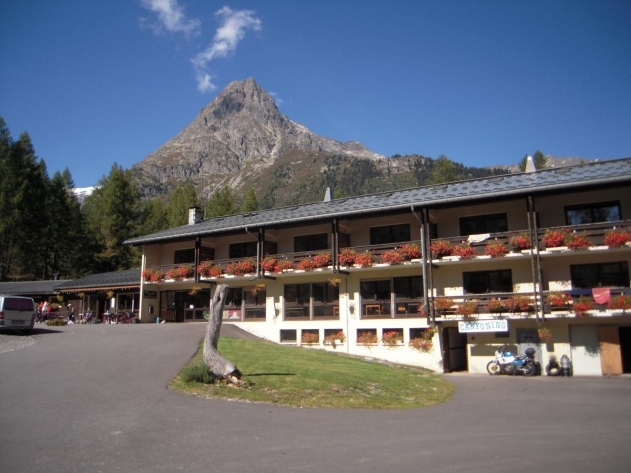 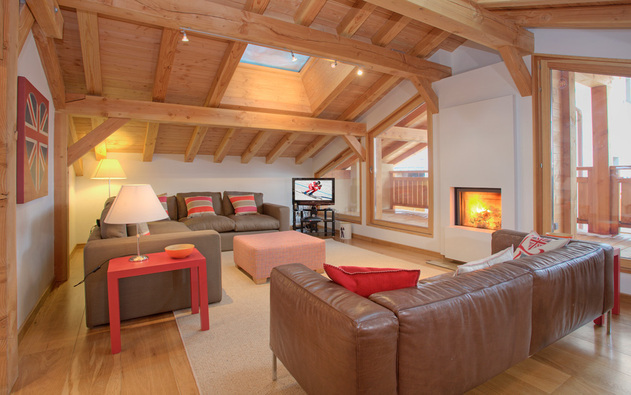 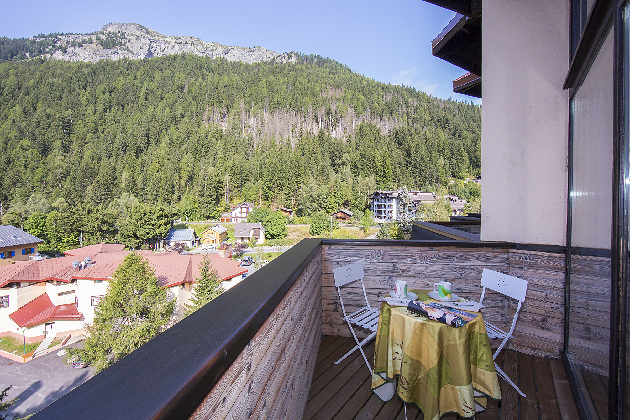 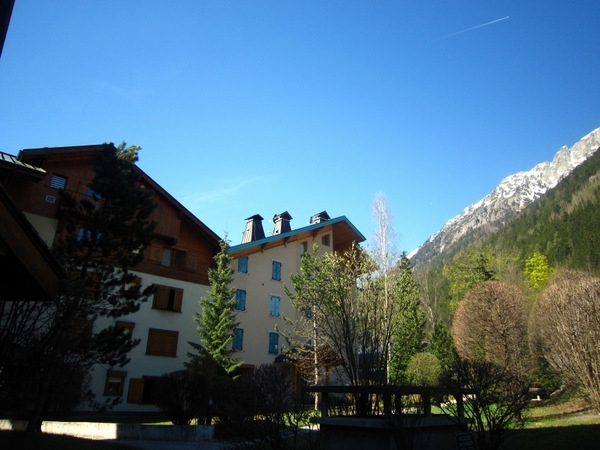 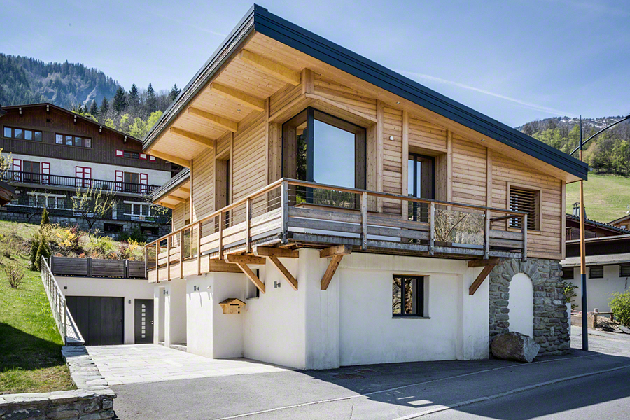 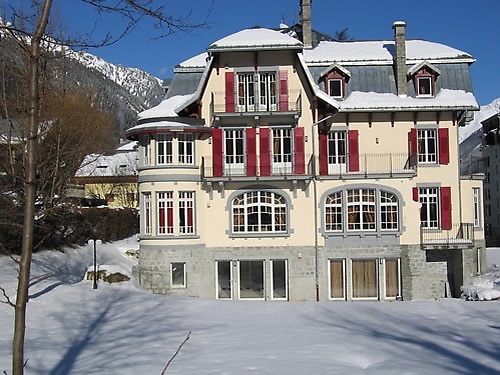 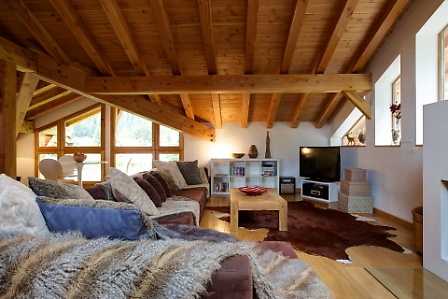 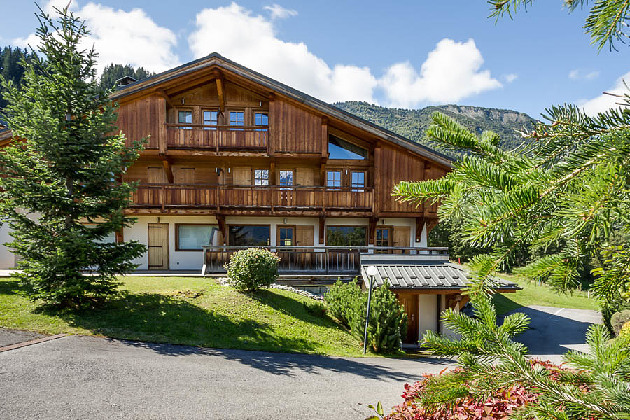 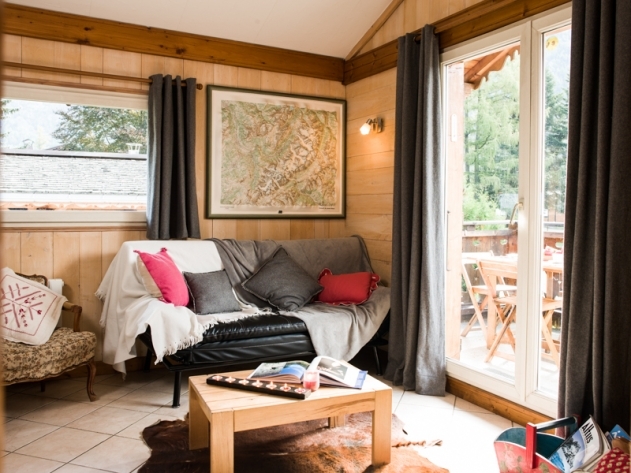 Located in the picturesque Les Praz de Chamonix. 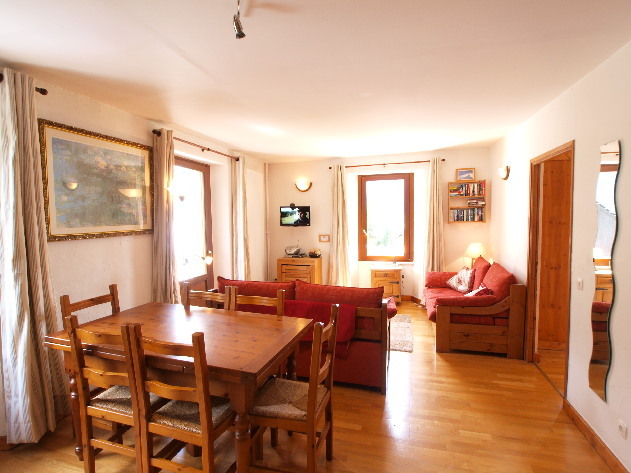 Ararat can accommodate 5 guests. 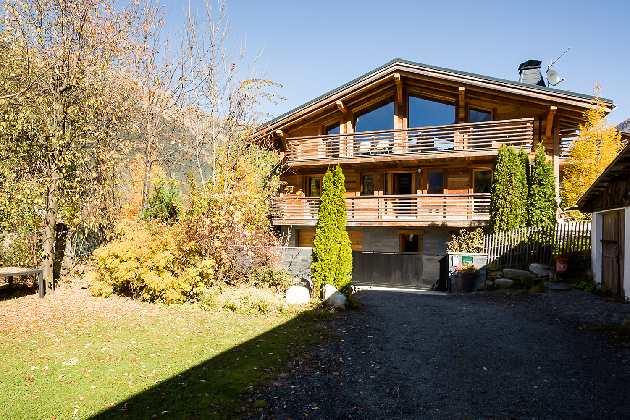 A wonderfully secluded self catered high mountain chalet at the bottom of the piste, with outdoor hot tub and large fireplace. 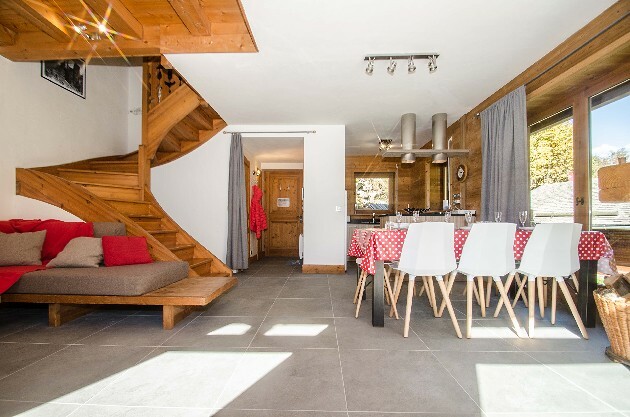 Chalet Dolent integrates beautifully into the surrounding mountains with high ceilings and large windows Le Tour at the bottom of the piste. 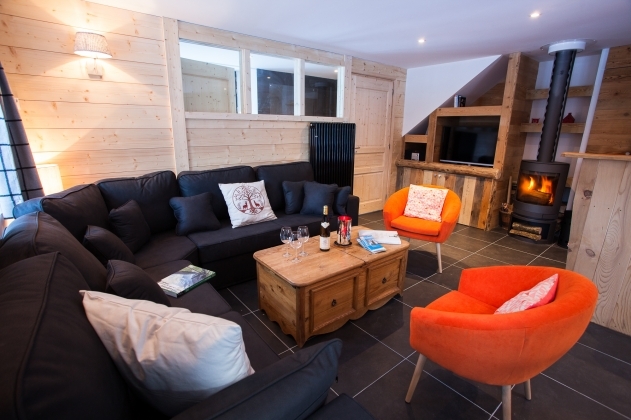 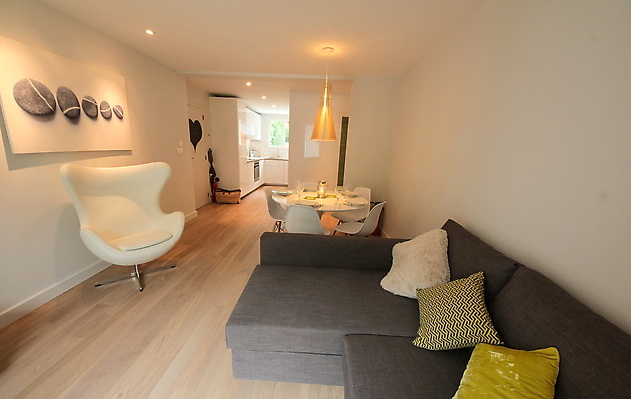 Sleeps up to 9 guests in 2 doubles, a family room and a mezzanine with a double bed. 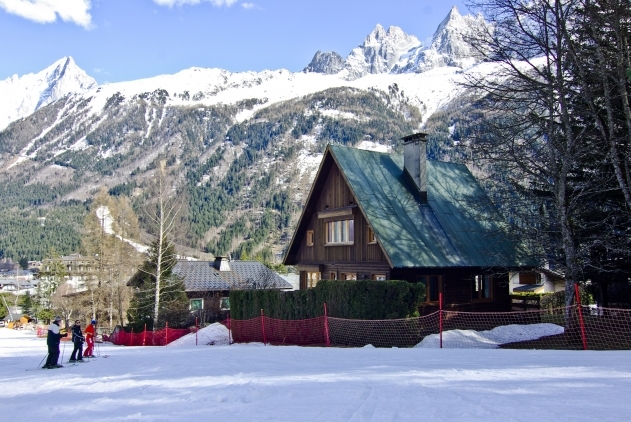 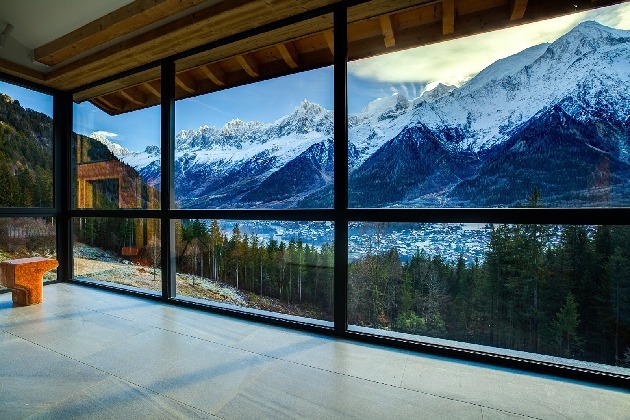 The lovely chalet "Claire" is located on Chamonix biggest mountain, right on the Grands Montets slope in Argentière, 1 300 m elevation.